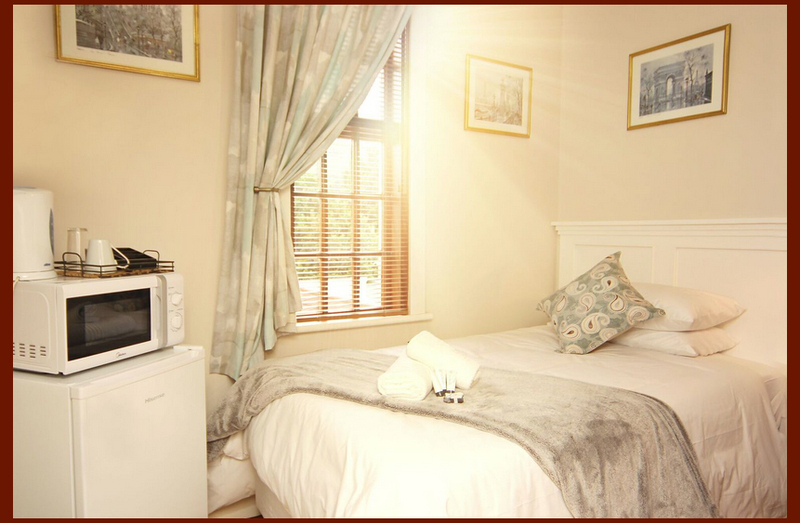 Overlooking a sparkling swimming pool, tennis court and a well manicured, tranquil garden. 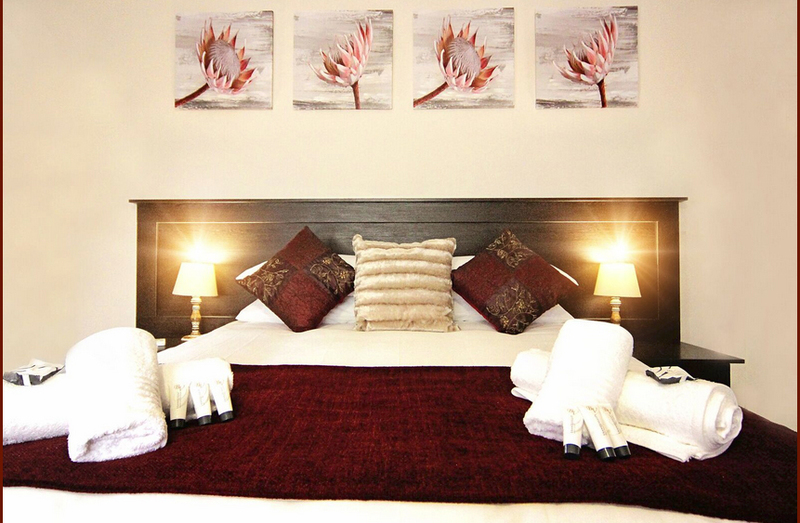 Dinner on request R200.00 – Three Course Meal. 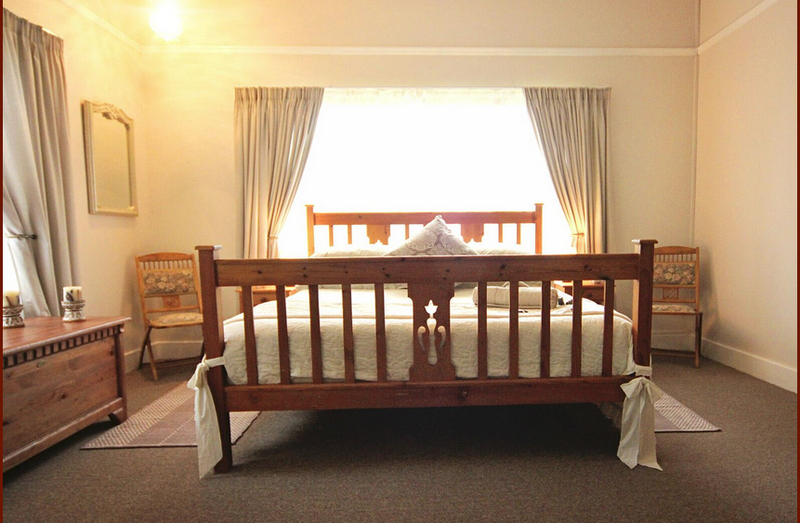 Overlooking Belle Vue's beautiful garden and the Queenstown Golf Club, which is only a few meters away! 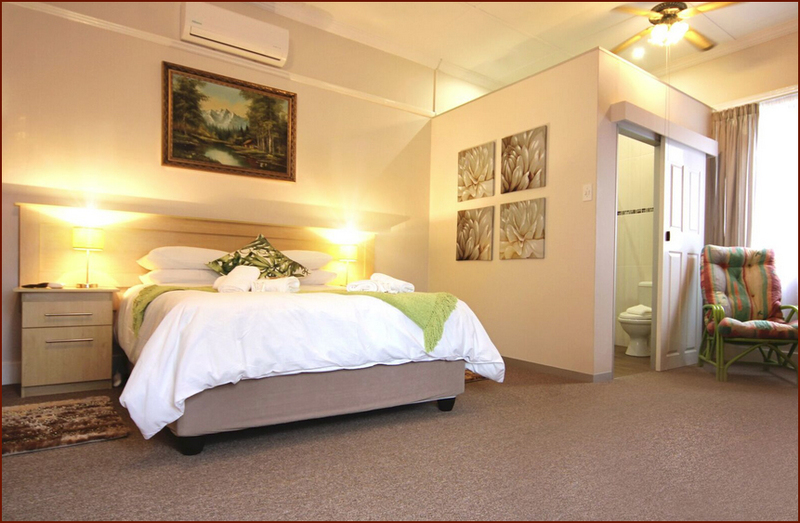 Overlooking Queenstown's Majestic Mountain, enjoy this comfortable room and the many amenities. 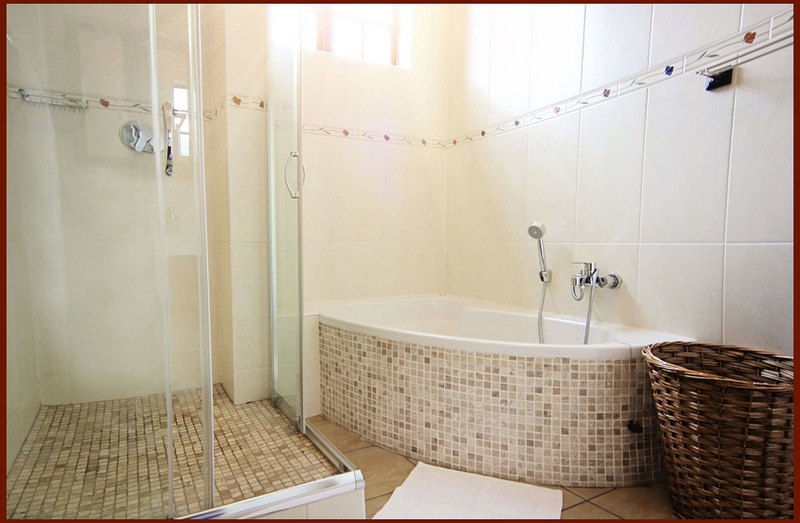 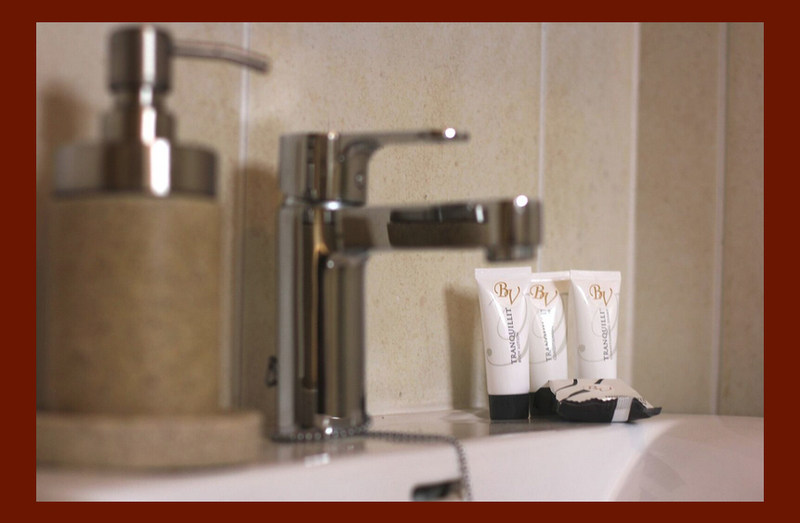 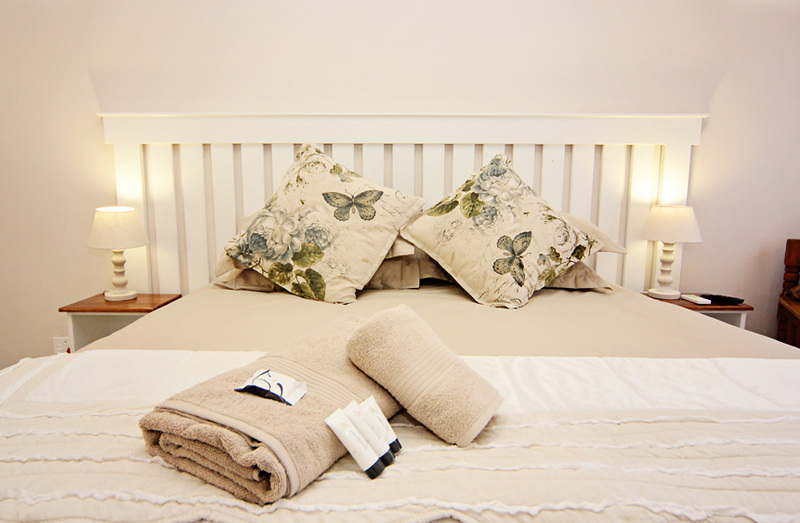 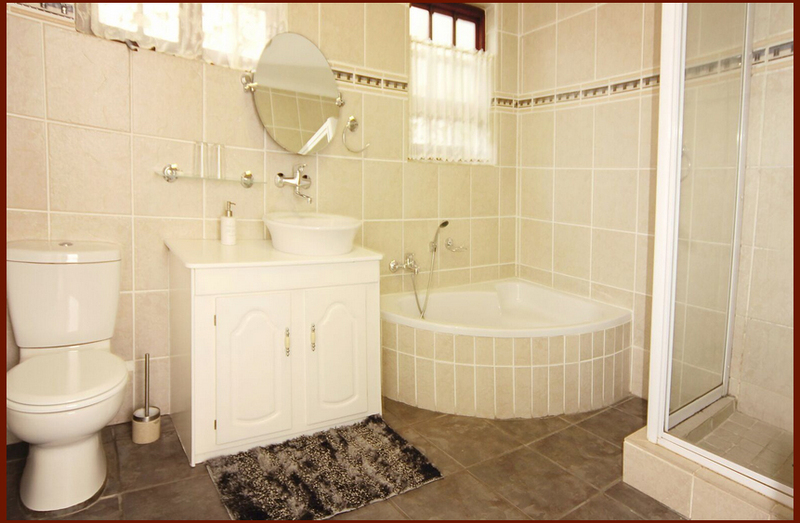 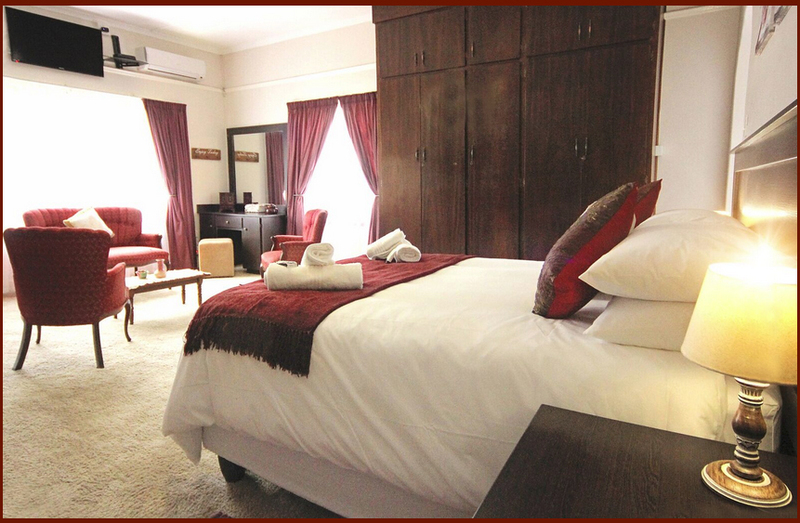 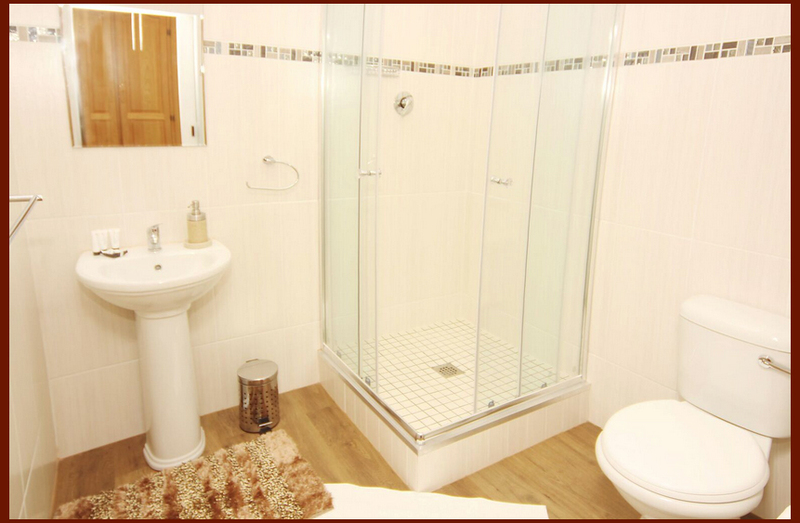 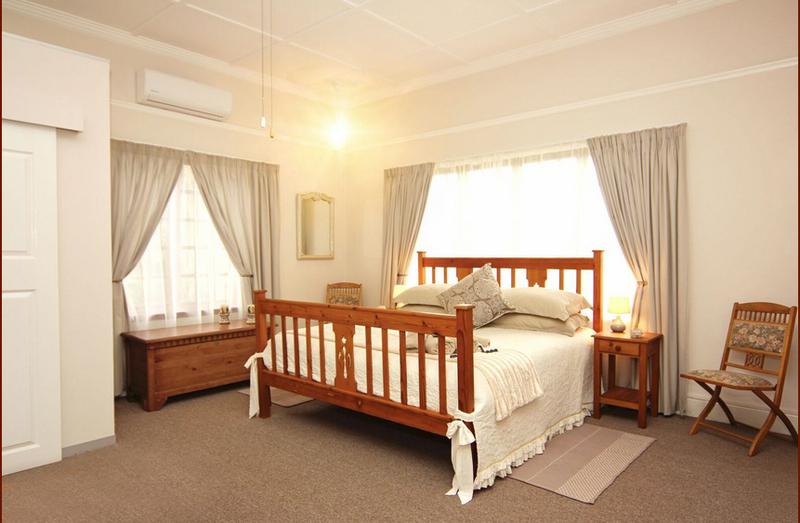 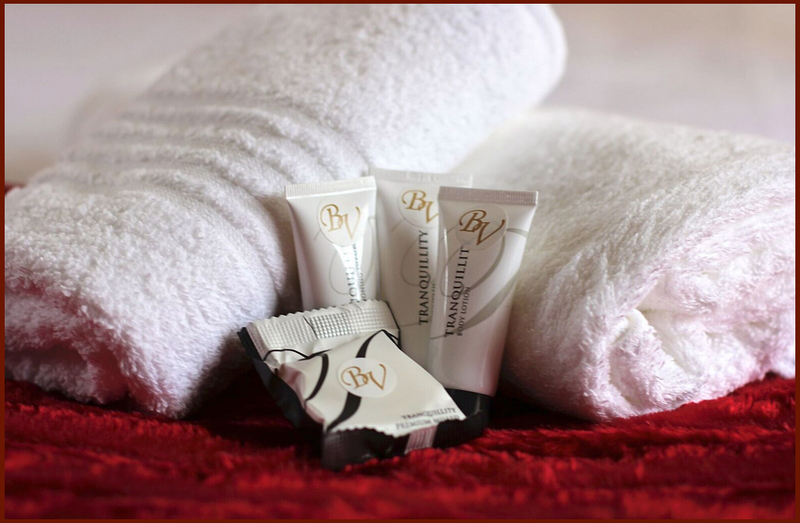 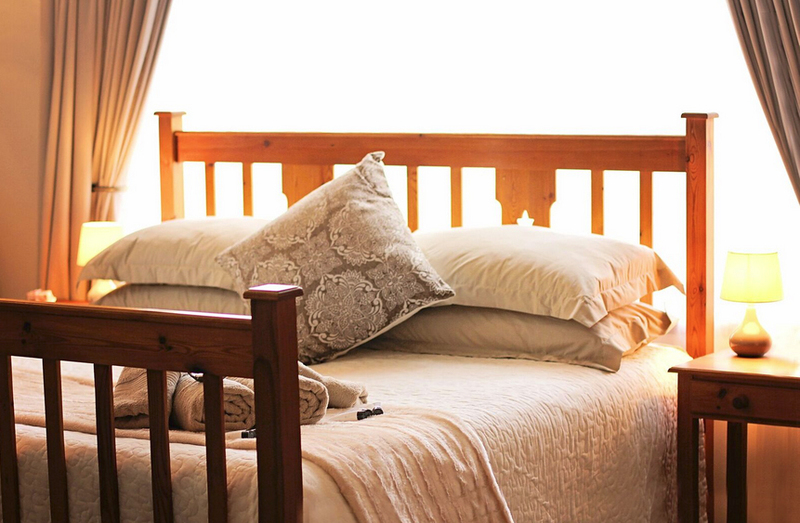 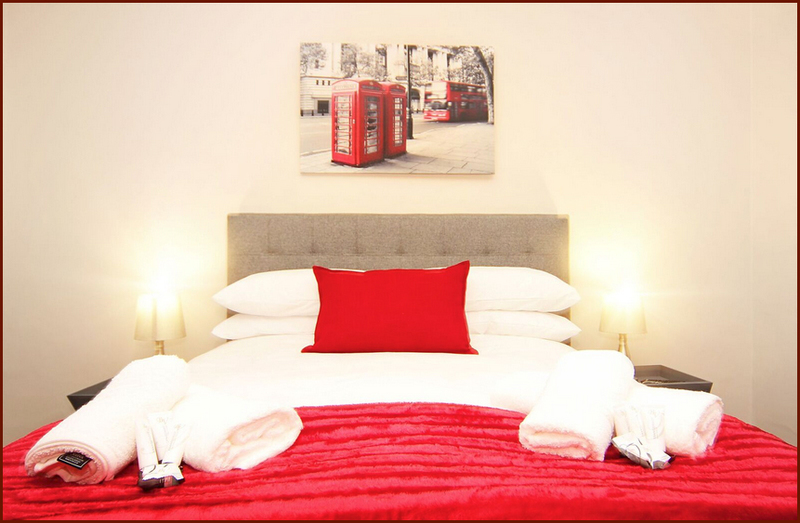 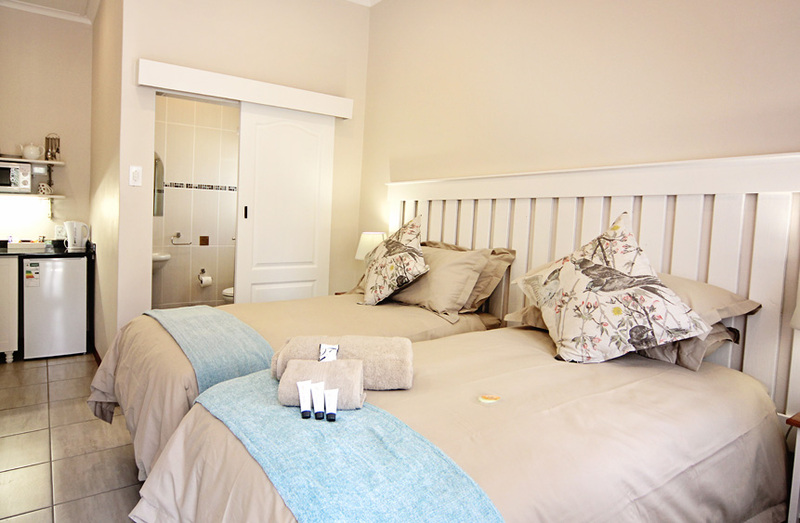 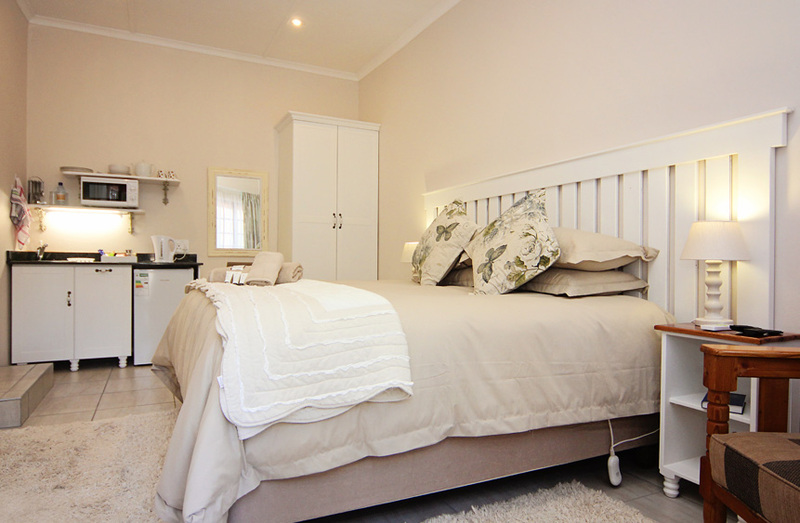 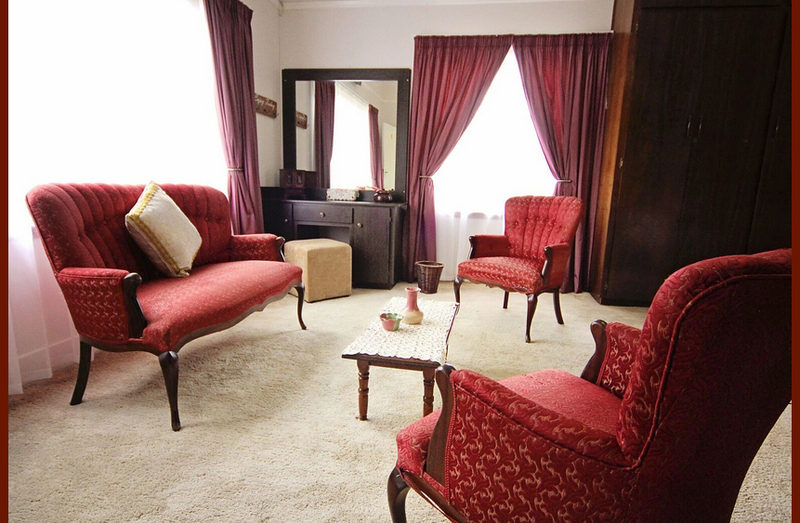 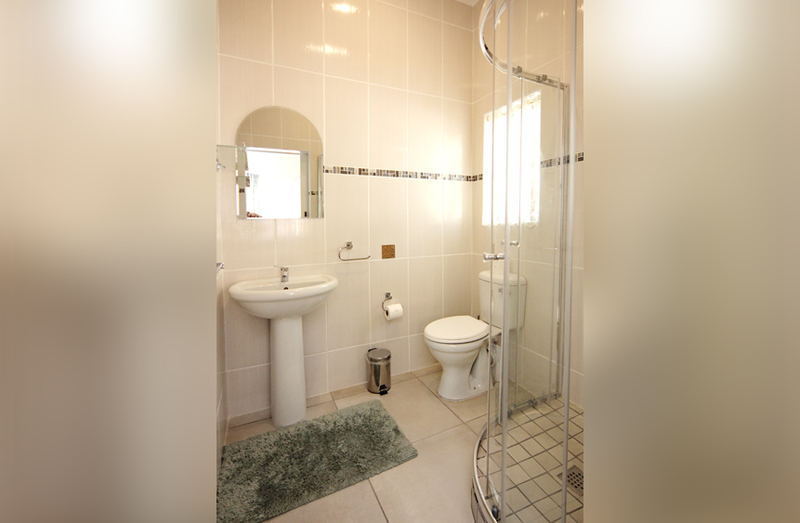 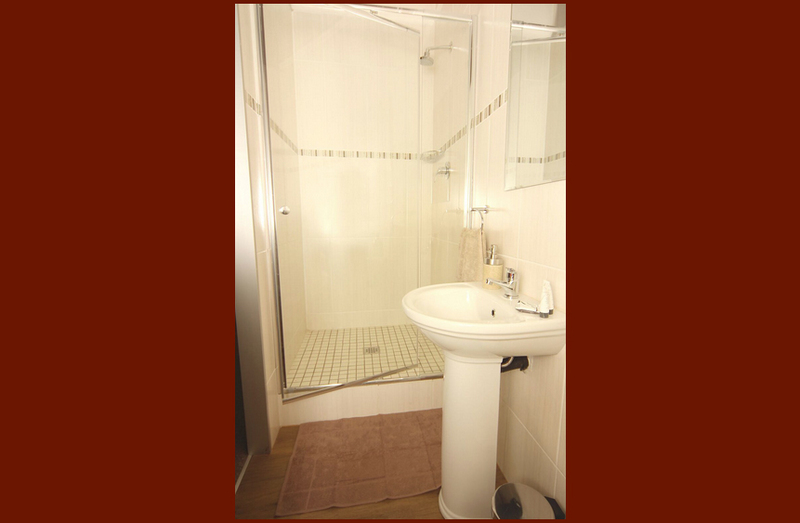 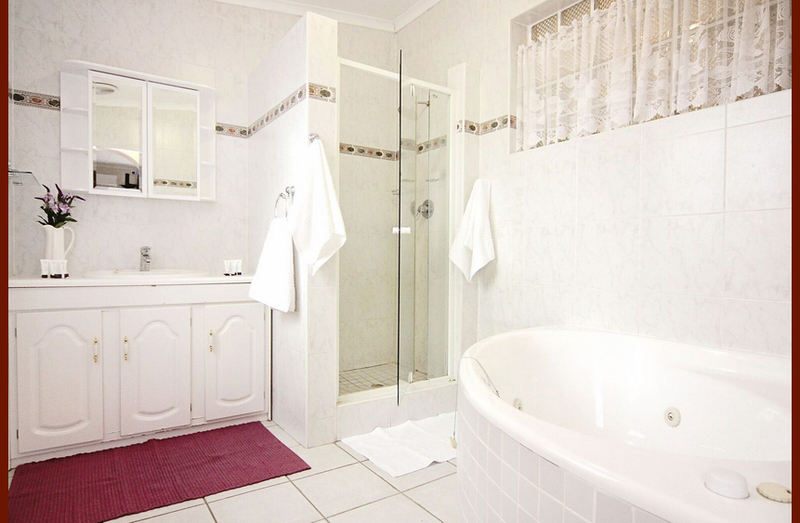 This really cosy suite has all the amenities needed to make your stay comfortable, including a full ensuite bathroom. 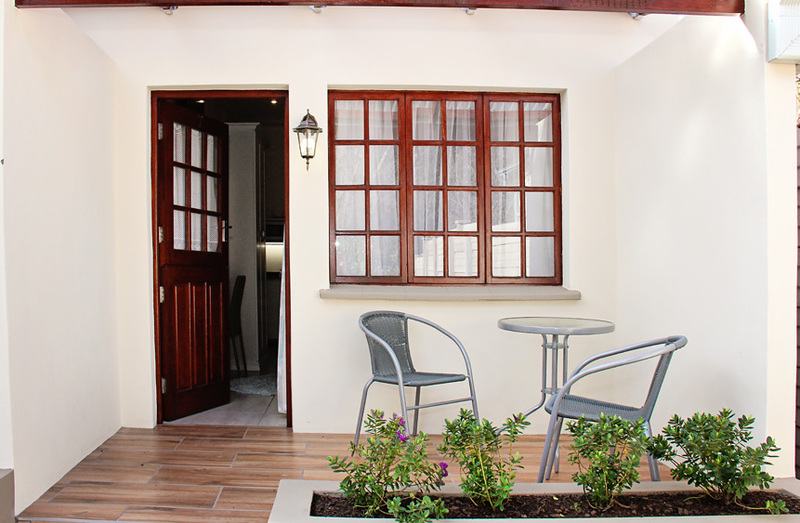 Our Courtyard Suite boasts it's own outside entrance and patio, for you to relax after a hard day's work. 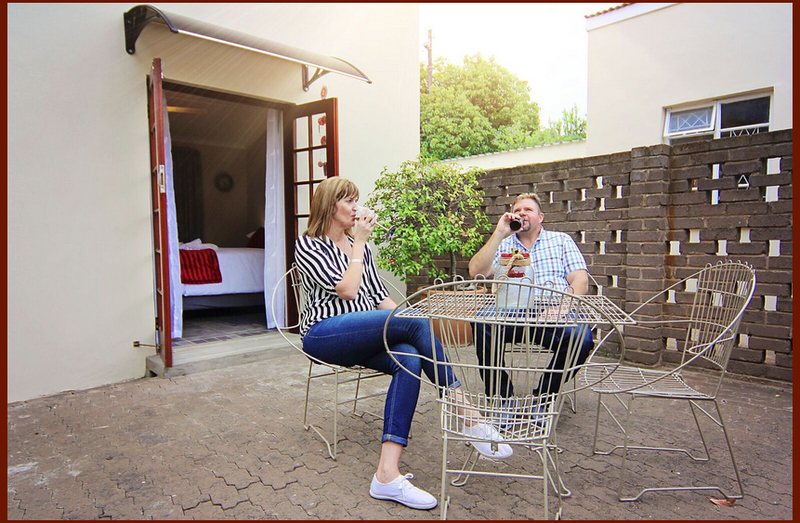 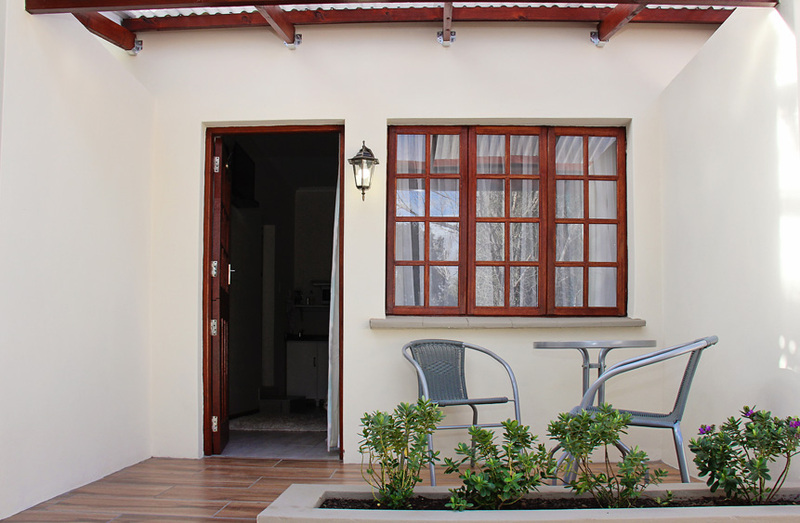 Our Cottages boasts it's own outside entrance and patio, for you to relax after a hard day's work. 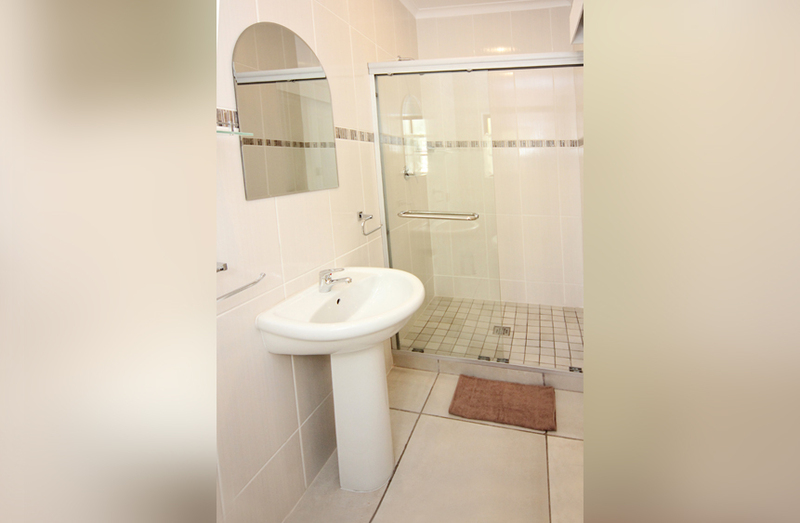 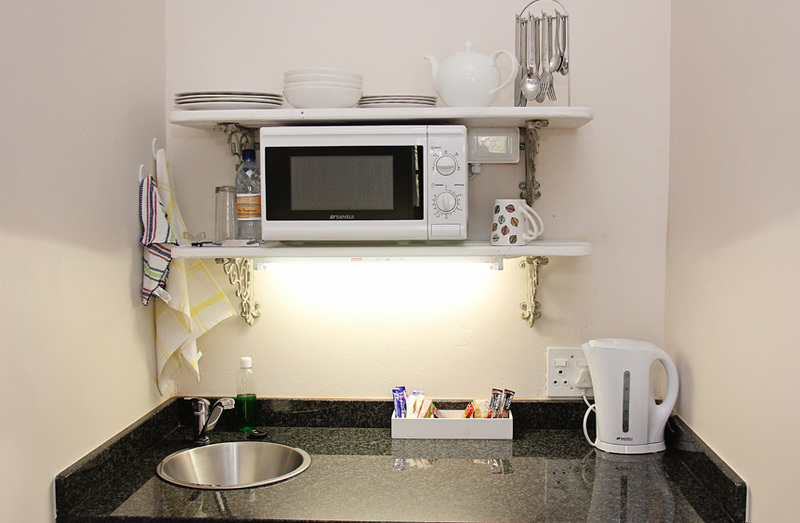 Kitchenette to cater for self catering with one plate stove, toaster, kettle, pot and pan, cutlery and crockery. 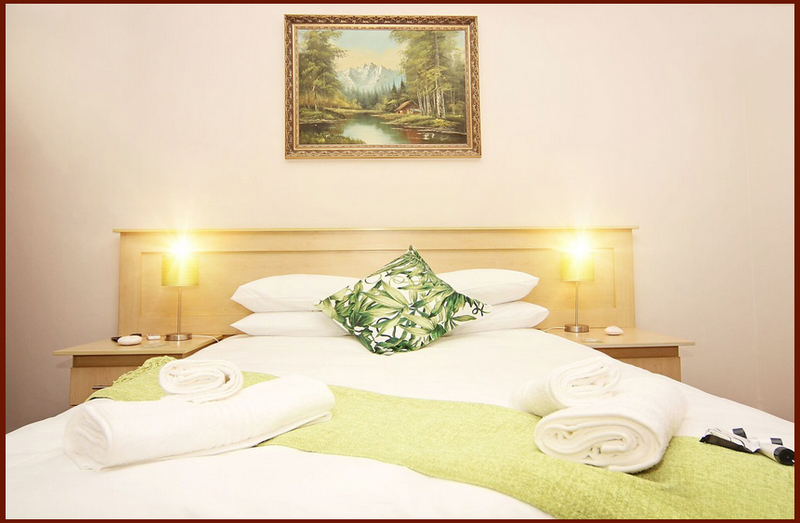 Payment on arrival, or as per prior arrangement. 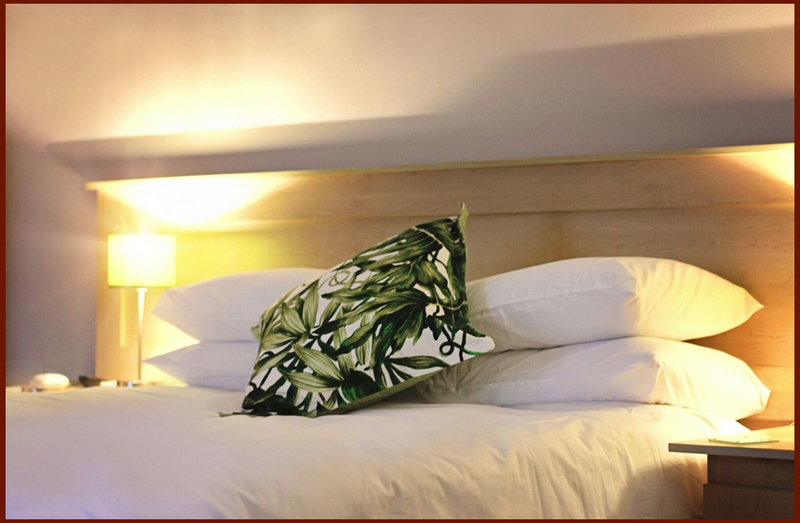 Cancellations: 48 hours prior to arrival date.